Museums connect people with artifacts and ideas that present diverse perspectives. Whatever challenges our country and communities may face, museums will continue to play a vital role through the interpretation of different cultures, the facilitation of difficult conversations, and the presentation of fact-based information. 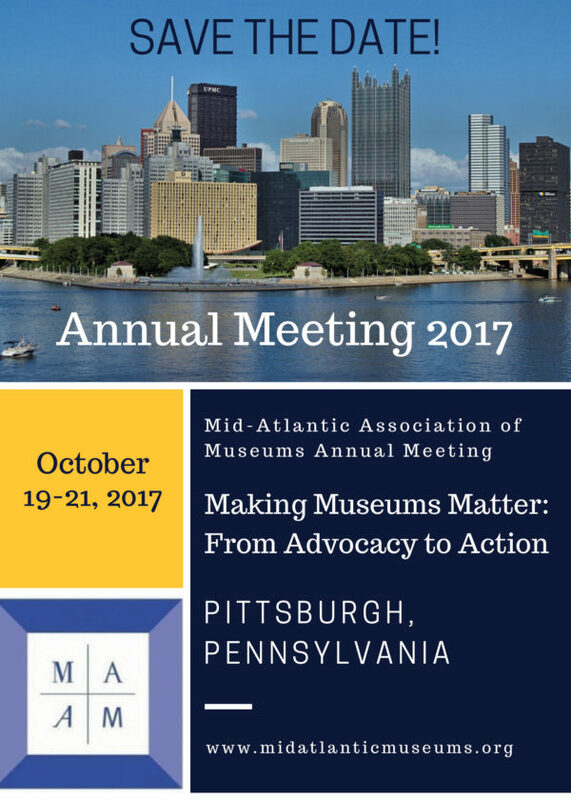 The 2017 MAAM conference in Pittsburgh, PA will examine how museums respond to these challenges and opportunities today, while addressing best practices in administration, technology, interpretation, and collections. All breakfasts, receptions, and the Business lunch are included with conference registration. If you would would like to bring a guest to one of the receptions please email midatlanticmuseums@gmail.com. 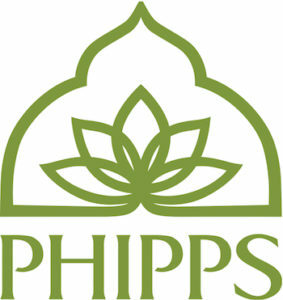 There is a $30 fee for non-conference attendees for the Opening Reception at the Phipps Conservatory and a $25 fee for non-conference attendees for the Katherine Coffey Award Reception. Renaissance Pittsburgh Hotel (107 6th Street, Pittsburgh). The room rate is $159.00 and the cut off for reservations is September 29. What additional activities can I anticipate at for the Annual Meeting? TOURS: To experience all that Pittsburgh museums and historic sites have to offer, arrive early to participate in a wonderful selection of pre-conference tours, which have been arranged through the generosity of the following four institutions: The Frick Pittsburgh, Rivers of Steel National Heritage Area, The Andy Warhol Museum, and the Mattress Factory. 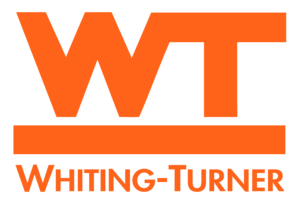 Two of the venues are within a short walk or an even shorter car ride from the conference hotel, and shuttle accommodations will make the pairing of the other two an easy visit! All locations represent the diverse, exciting museum environment in Pittsburgh, and we also encourage you to visit these amazing sites and others on your own following the conference. Join the Registrar’s Committee of MAAM for a pre-event dinner. 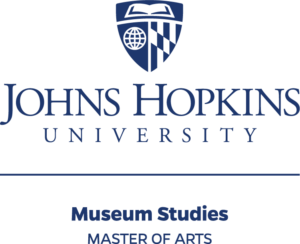 Learn about the various volunteer projects and host museums that we’ll be working on Thursday, October 19th and network other collections care professionals. FREE however, registration required for this event when registering for the conference. Join the Registrar’s Committee of MAAM for the 20th Annual White Gloves Gang day of service. 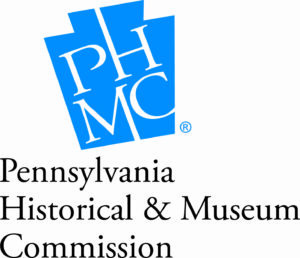 Collections care professionals (and museum studies students who aspire to become registrars, collections managers, archivists, conservators, art handlers, or preparators) will help a smaller museum in the Pittsburgh region complete a collections project. 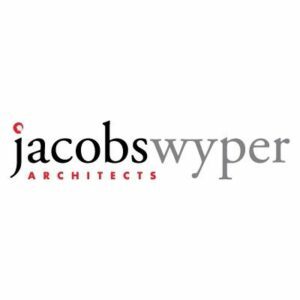 Projects typically include collections inventory, rehousing collections, rolling textiles, scanning photographs, and numbering objects. FREE, however registration required for this event when registering for the conference.